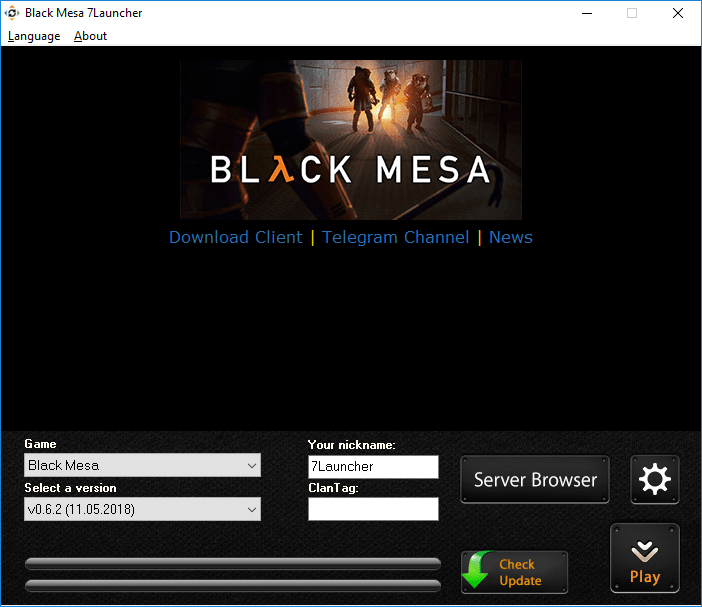 7Launcher — is a game-client, created for comfort while installing and updating the Black Mesa, also for the opportunity of control your own special game-settings. Our dream – is to create the most functional, simple and usefull program. By downloading the program, you accept the terms License agreement. Installation takes less than 1 minute. Then the check of game updates starts. 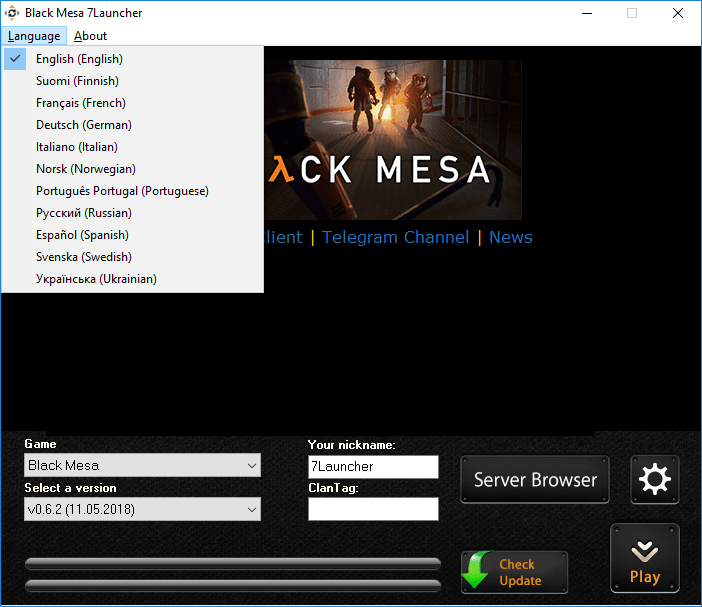 7Launcher always provides you the latest topical version of the game to install. Allows to configure your individual game style particularly in detail. This is Half-Life in an updated form, supplemented with a number of innovations and improvements. It’s about the remaster of the popular game the 1998. 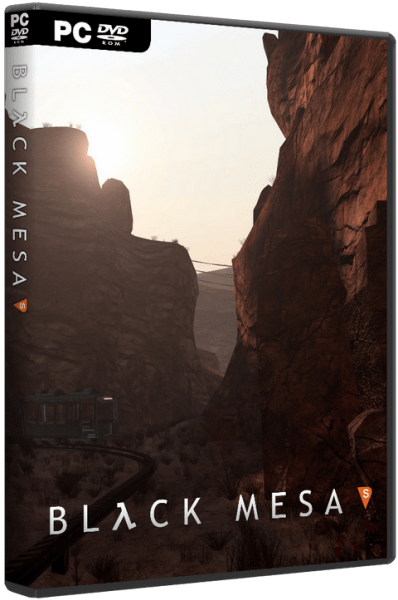 The development of Black Mesa lasted about 8 years in the Crowbar Collective studio, consisting of 40 altruists. The team was very diligent about the matter, probably that’s why the project was noticed by the Valve corporation and then it became the publisher. 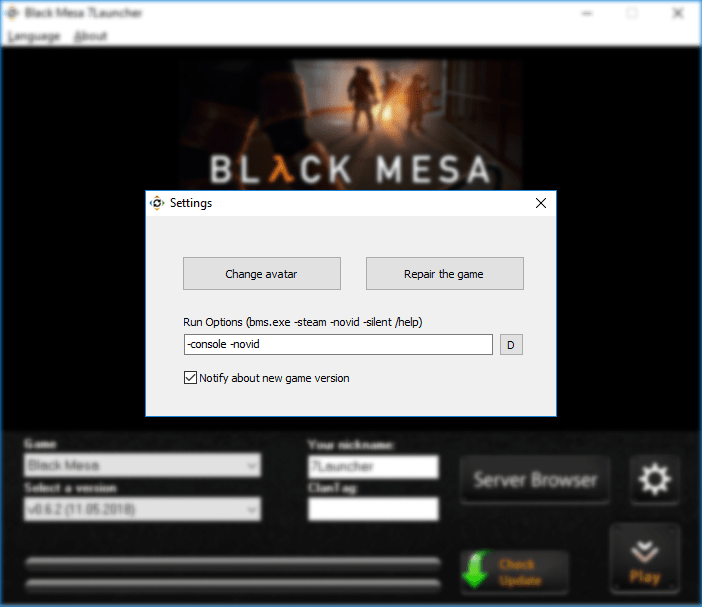 May 5, 2015 the first build of Black Mesa marked “Early Access” appeared on the platform Steam. Immersed in the past, remember that in 2004, Valve released Half-Life: Source – version of the original Half-Life, based, as the name implies, on the engine Source. However, this version didn’t recreate the full potential of such a powerful graphics engine. Black Mesa completely uses it, filling this gap – gamers expect completely redesigned textures, models, shaders and new effects. Talented guys from Crowbar Collective approached the recycling of the legendary shooter really special and didn’t change the script and the gameplay. It is also worth noting that several characteristic of the Half-Life 2 functions were introduced such as the ability to use binoculars and accelerate. Moreover, Black Mesa has the achievements. This game is the same 1st part of Half-Life, but in a modern shell. Thousands of models and textures resembling the original were recreated. Along with a single mode, the plot of Half-Life is completely repeated, it is also included in multiplayer. The game includes a list of tools that allow you to put various modifications. And the same tools that developers used. Not only graphics and effects are at a high level but also music. 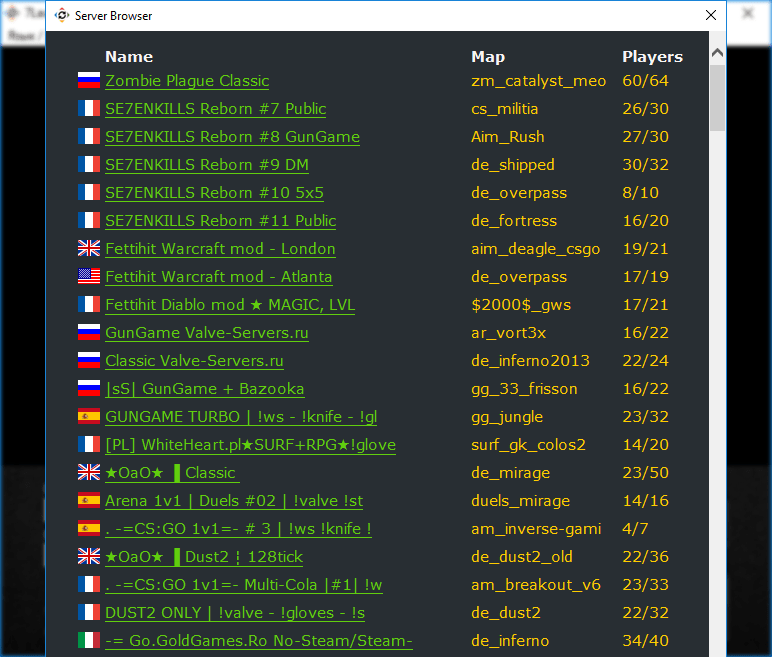 Tracks, dialogues and thousands of details have been modified. In general, the game turned out to be incredible, so Half-Life fans can download Black Mesa 2018 via torrent and also directly.